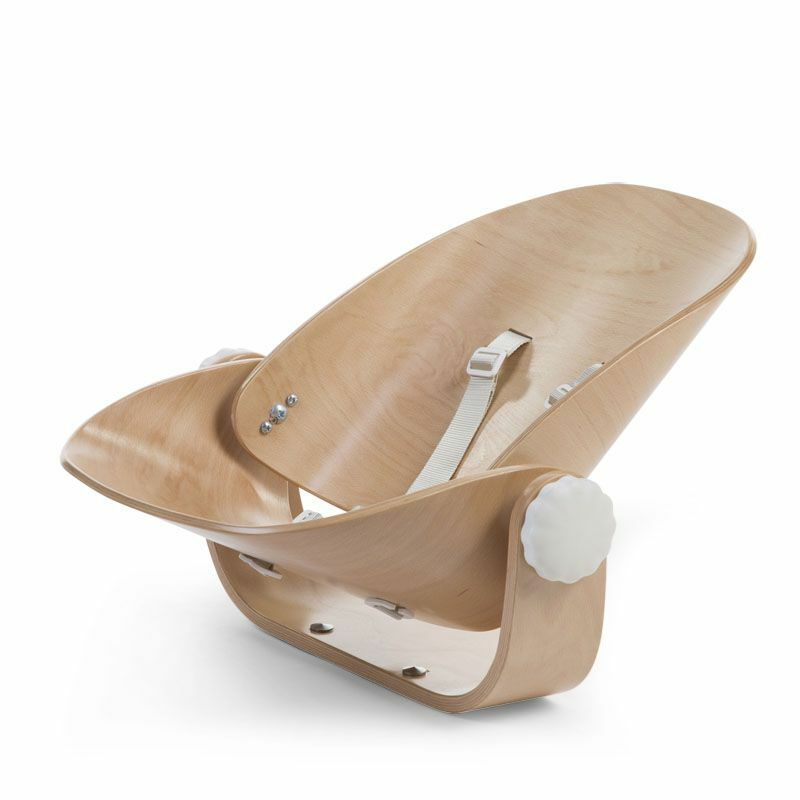 With the Evolu Newborn seat you can use the Evolu chair from birth up to 6 years. The Newborn Seat is compatible with the Evolu 2 and the Evolu ONE.80°, so your baby can accompany you at the dining table or at the kitchen island. With the Evolu chair Childhome opted to create a product that can be used for years. They thought about design, ergonomics, safety and functionality. 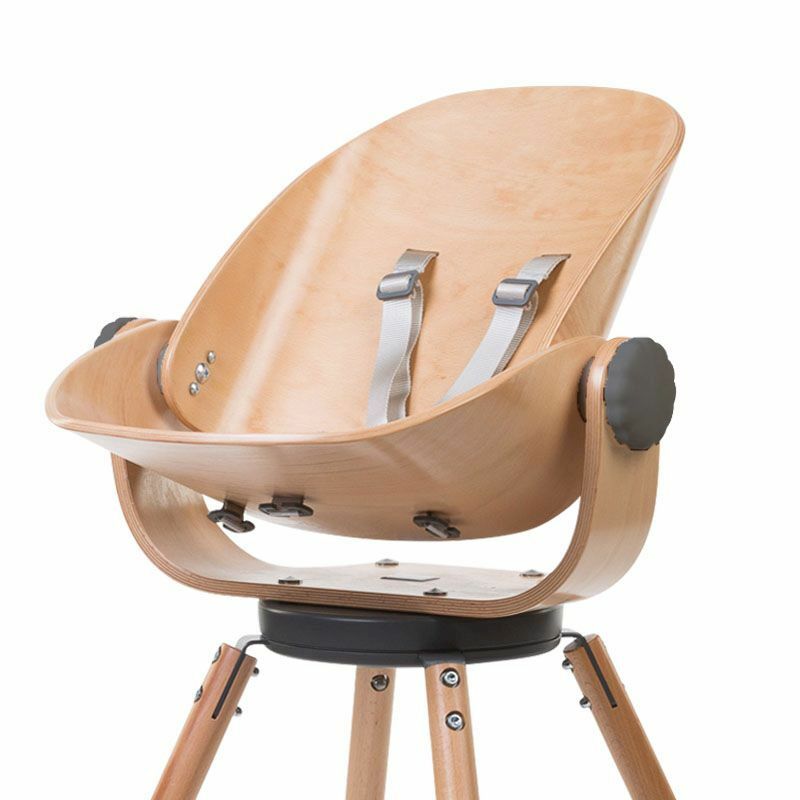 The seat itself can be set to any position for the baby by turning the buttons. 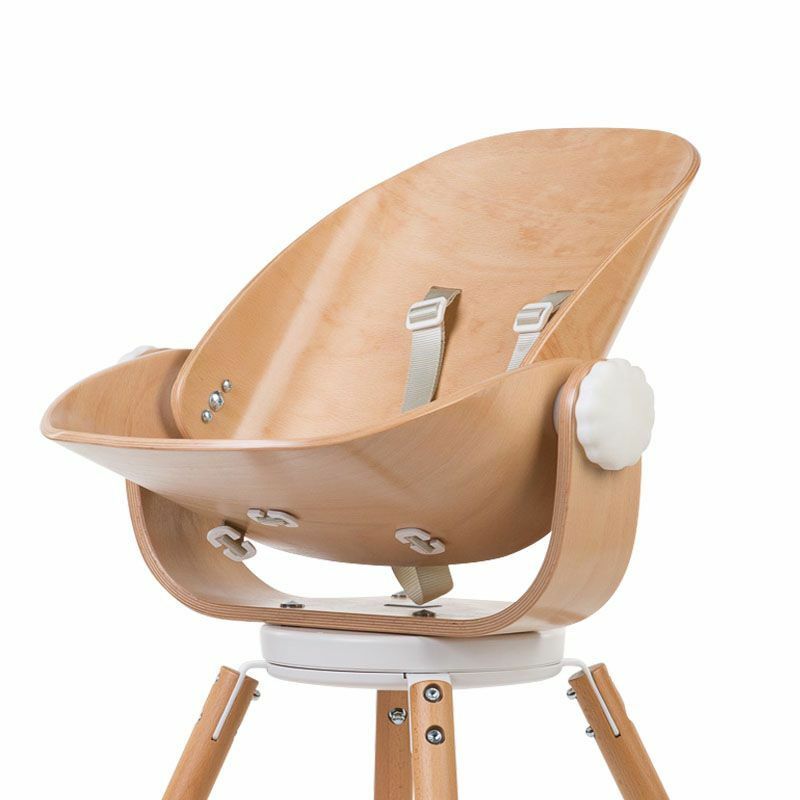 The seat cushions are optional. 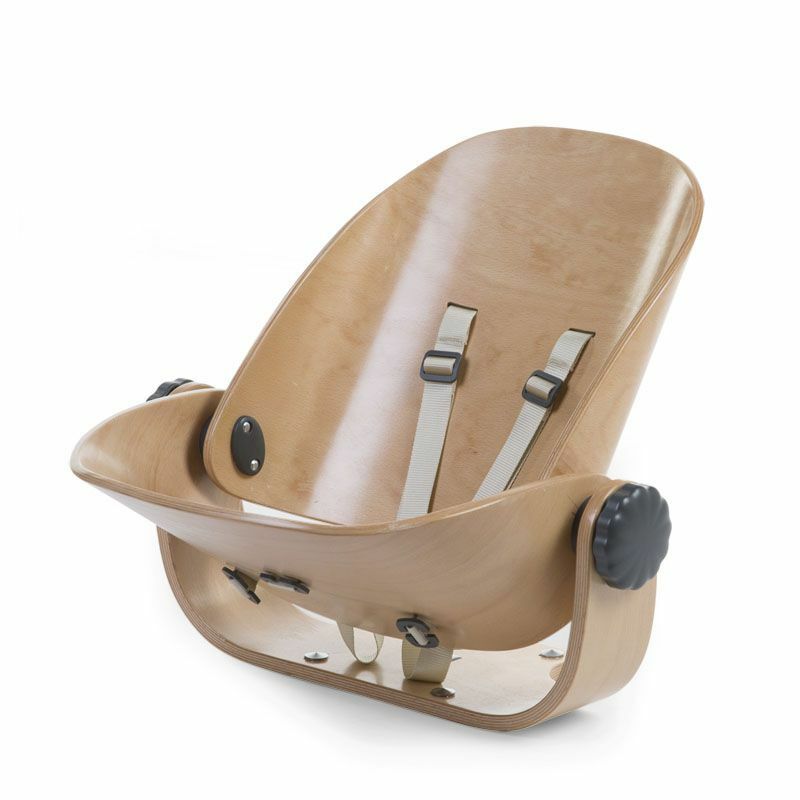 Es ist noch keine Bewertung für Childhome Evolu Newborn Seat Natur For Evolu + One80° abgegeben worden.